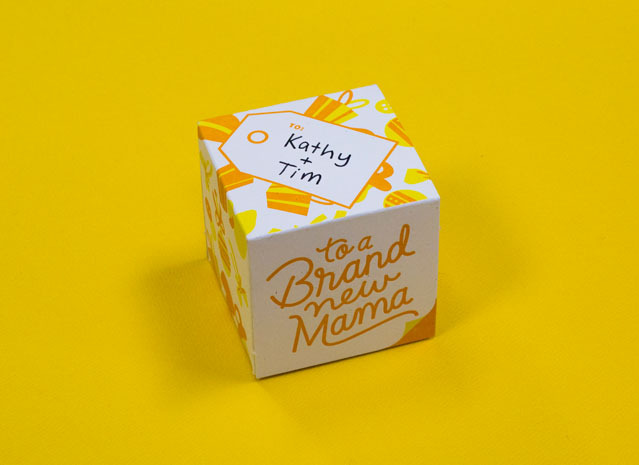 We partnered up with greetabl® to design and letterpress print this awesome greeting card / gift box combo. We even got to design a screen printed onesie to make it a matching set. To a brand new mama and her brand new baby. Grab one here.